The Association of Professional Women Engineers of Nigeria (APWEN) has called on all female engineers in the country to pursue their dreams and turn their passions into enterprise. Speaking during an International Conference held in Lagos recently to mark the association’s 35th Anniversary celebration, the President of APWEN, Felicia Agubata, said that the passion they had for engineering was the motivating factor that kept the association alive. She said: “Today, a lot of our women have gone into businesses and joint ventures and if you look back 35 years ago, the passion they had for engineering had been surrendered into enterprises, which is what we are celebrating today. “We call on other female engineers of today, not to depend on their pay cheques and go for their passions in engineering and turn them into enterprises. Speaking further, she noted that one of the main focus of APWEN was the sponsoring of female children to study science, technology and engineering courses that would enable them have a carrier in engineering. Agubata reiterated that the association, in partnership with the Nigerian National Petroleum corporation (NNPC) was running a programme in the six geopolitical zones of the country called ‘Invent It Build It’, targeted at female children in primary five and six and ages eight to 10 in upper primary schools. 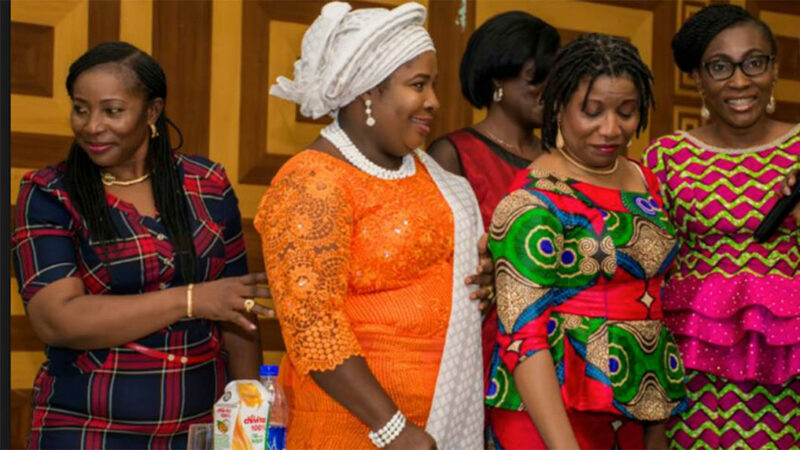 In his remarks, the Chief Executive Officer, Seplat Petroleum Development Company, Austin Avuru, said that the future was bright for professional women engineers while appealing to corporate organizations to partake in the successes of APWEN.